Another significant move by BBVA as it this week acquires Finnish online banking start-up Holvi. You have to hand it to the Spanish FI, when it comes to facing up to FinTech disruption, it is leaving many of its counterparts in the dust. It has been making a number of investments and acquisitions in an attempt to keep its finger firmly on the digital pulse. In 2015, it took a 29.5% stake in UK mobile only challenger bank Atom, and acquired user experience firm Spring Studio. In 2014, it purchased Big Data and cloud-computing start-up Madiva Soluciones, and US digital bank Simple. And from the latter it has now have re-hired the co-founder Shamir Karkal to build its open source bank service. It is also an investor in new venture capital partnership Propel, which is looking to take stakes in startups changing financial services through technology. 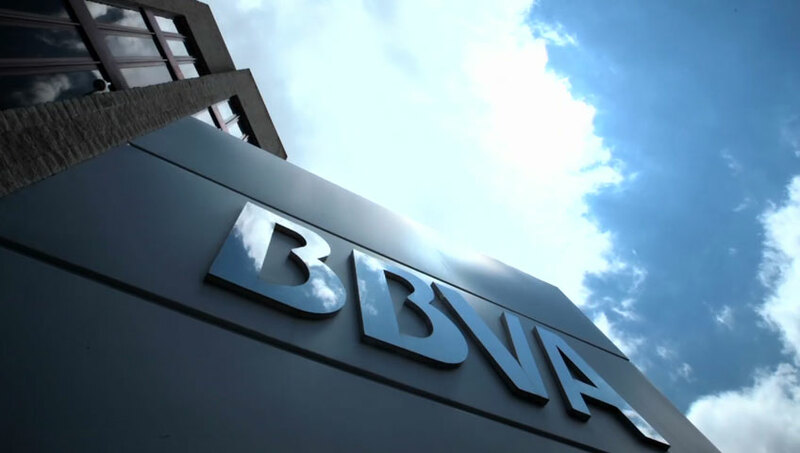 So, are other banks following BBVA’s lead? Privately, yes, they are thinking about this stuff and planning out roadmaps. But publicly? I struggle to think of anyone else who is quite so vocal and proactive re. building new business streams to complement legacy operations. Maybe JPMorgan in the US. Certainly, no one springs to mind from here in the UK. If you have any other suggestions, would be great to hear from you.